There are a variety of different potential funding pots open to judo clubs and individuals, which can help them develop and expand their activities. 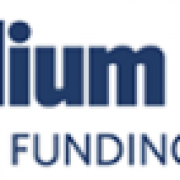 Below are listings for potential funding that judo clubs and individuals within the sport at eligible to apply for. 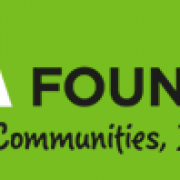 ASDA Foundation runs three streams of funding aimed at local community projects, top-up grants and grants voted for by ASDA customers. 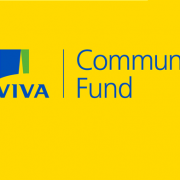 The Aviva Community Fund offers you the chance to get funding from £1,000 up to £25,000 for an important cause/project in your community. 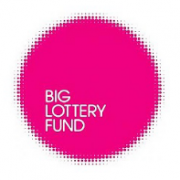 Awards for All gives groups an easy way to get small Lottery grants of between £300 and £10,000 to fund projects which address the issues, needs and aspirations of local communities and people. 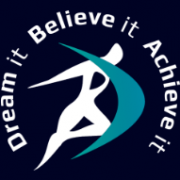 Dream it, Believe it, Achieve it Club Development Fund formally constituted sports clubs of all levels to develop sustainable environments that allow disabled people access to sport. 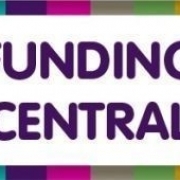 Funding Central is a free smart website funded by the Cabinet Office for the whole voluntary and community sector, including social enterprise to search for grants. 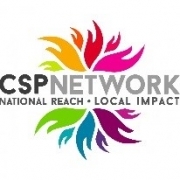 JustGiving for Sports Clubs is a Sport England, JustGiving and CCPR partnership which makes it easier for clubs to raise money and claim Gift Aid online, enabling volunteers to spend more time on sport and less time on administration. 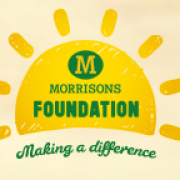 Morrisons Foundation funds local charities that have a new project which will benefit their local community, but who have not been able to secure funding previously. 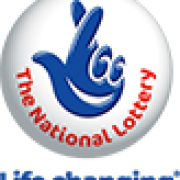 The National Lottery’s Good Causes search engine is an online tool which enables organisations to search for potential funding programmes. 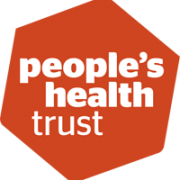 People’s Health Trust Active Communities Fund invests in local communities to help create fairer places to grow, live, work and age. 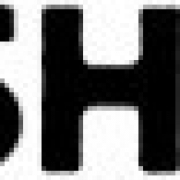 They believe that where you live should not unfairly reduce the length of your life or the quality of your health. 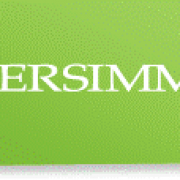 Persimmon Community Champions are giving away up to £1,000 to fund local community initiatives across the UK. 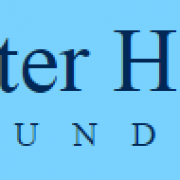 Peter Harrison Foundation supports sporting activities or projects which provide opportunities for people who are disabled or otherwise disadvantaged to fulfil their potential and to develop other personal and life skills. Santander Learn and Grow Fund grants of up to £10,000 to fund activities which help disadvantaged people to improve skills, build confidence or employability. 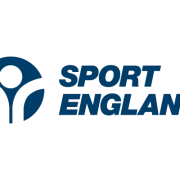 Sports clubs and community organisations can now apply for funding from Sport England’s new Community Asset Fund. A welcoming, accessible space has the potential to attract a range of people to get active. Sport NI Active Clubs Programme aims to support and enable accessible and sustainable participation opportunities through sports clubs. 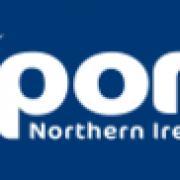 Sport NI Active Schools Programme aims to assist projects that enable the delivery of new/sustained opportunities for children and young people to participate in 2 hours of extra-curricular sports and physical recreation. 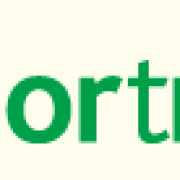 Sport Wales Community Chest of up to £1,500 is available for Welsh community sport and physical recreation projects. 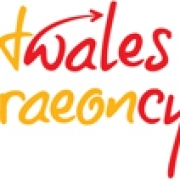 Sport Wales Development Grant of up to £25,000 is available to develop activity in communities in Wales. 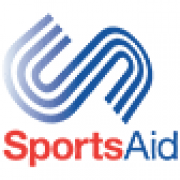 SportsAid helps young disabled and non-disabled athletes to achieve their ambitions by helping Athletes to meet essential costs such as travel, training, accommodation, competition fees and equipment. 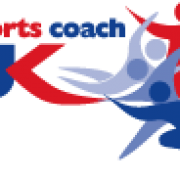 SportsCoachUK Interactive Funding Guide details funding available to sports coaches and clubs. 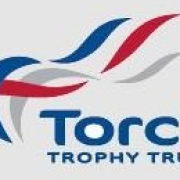 Torch Trophy Trust provide bursaries of up to £1,000 to individuals or groups wishing to undertake training to enhance their knowledge or improve their coaching skills to assist their club, organisation or community and develop their chosen sport. 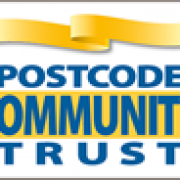 The Tudor Trust supports organisations working in any part of the UK to build stronger communities.